Coleshill. 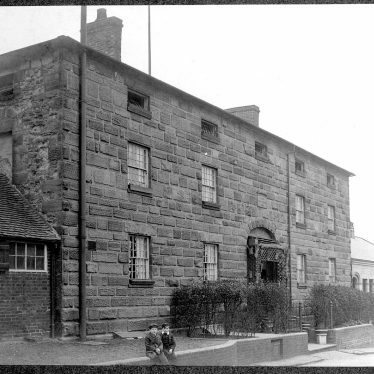 Workhouse and the Three Turks Pub, Near the Gaol. The site of Nuneaton Union Workhouse which provided work and lodgings for the poor people of the parish during the Imperial period. 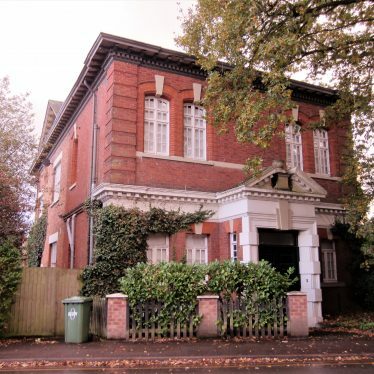 It was situated on the west side of College Street, Chilvers Coton, and is marked on the first edition Ordnance Survey map of 1887. A workhouse that was built during the Imperial period. 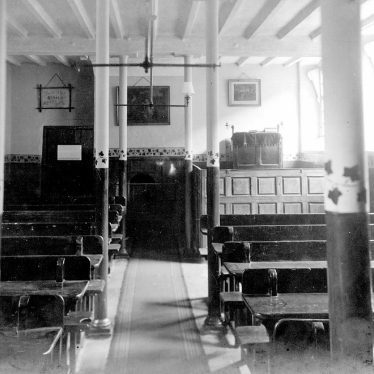 The workhouse buildings were later used as the Hospital of St Luke. It is situated on Temple Street, Rugby. The site of a workhouse which was established during the Imperial period. 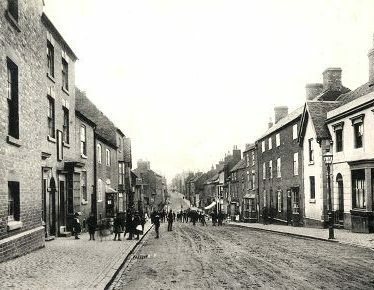 It was located on Welcome Street, Atherstone. The workhouse is marked on the Ordnance Survey map of 1887. Shipston House, a workhouse which provided poor people with work and a place to live during the Imperial period. It is located 600m south of the dismantled railway. 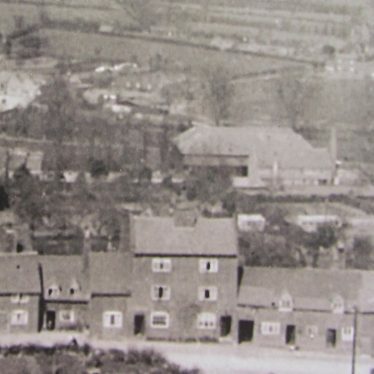 The Alcester Union workhouse was built in 1837 at site to the east of Alcester on the south side of Kinwarton Road. It followed the popular cruciform or "square" layout. 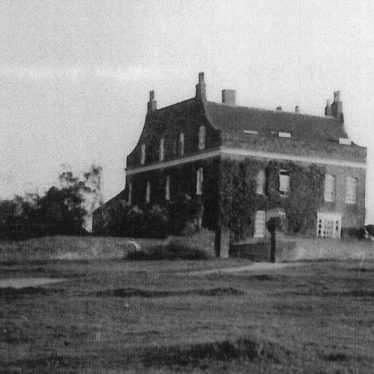 A small infirmary block was added at the east of the site, and was extended southwards in 1879. 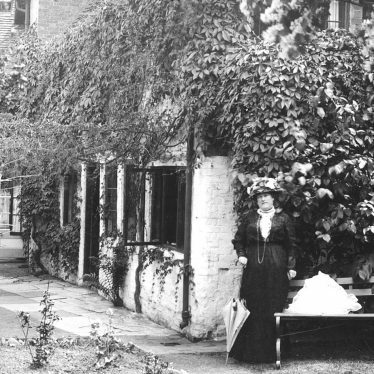 The former workhouse later became Alcester Hospital, and the later infirmary block is still in use. The main buildings, now known as Oversley House, were converted to residential use in 1984. The site of Southam Union Workhouse which was used to house the poor during the Imperial period. It is marked on the Ordnance Survey map of 1885 and was situated 400m north west of the church. The site of Warwick Union workhouse, constructed in 1837. Virtually all the former workhouse buildings have now been demolished, although parts of the 1903 infirmary remain. 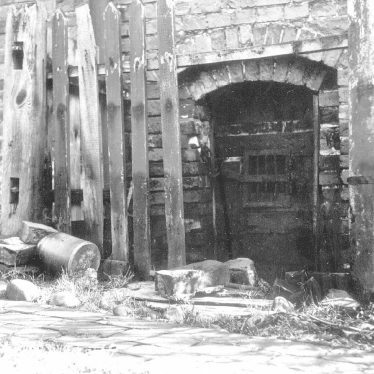 The site of the workhouse which housed the poor of the parish during the Imperial period. A building and two fields called 'Workhouse Close' and 'Workhouse Land' are marked on an Estate Map of 1781. 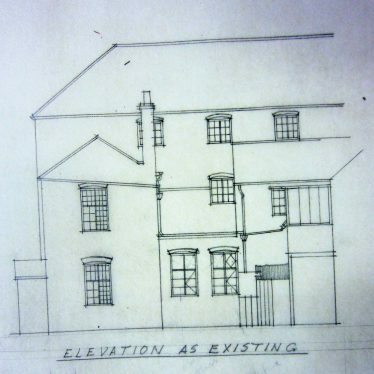 The probable remains of the workhouse were revealed during excavation at The Blundells, Albion Street, Kenilworth. 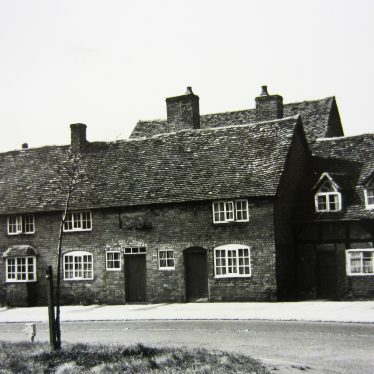 The Stratford-on-Avon workhouse was built in 1837 at a site on the west side of Arden Street to the west of the town centre. It was of cruciform construction. The former workhouse later became Stratford-on-Avon Hospital. 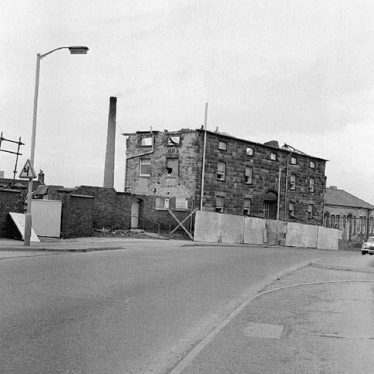 Almost all of the workhouse buildings have now been demolished. This map shows markers for every photo, article, historic site and catalogue record within the Workhouses category.